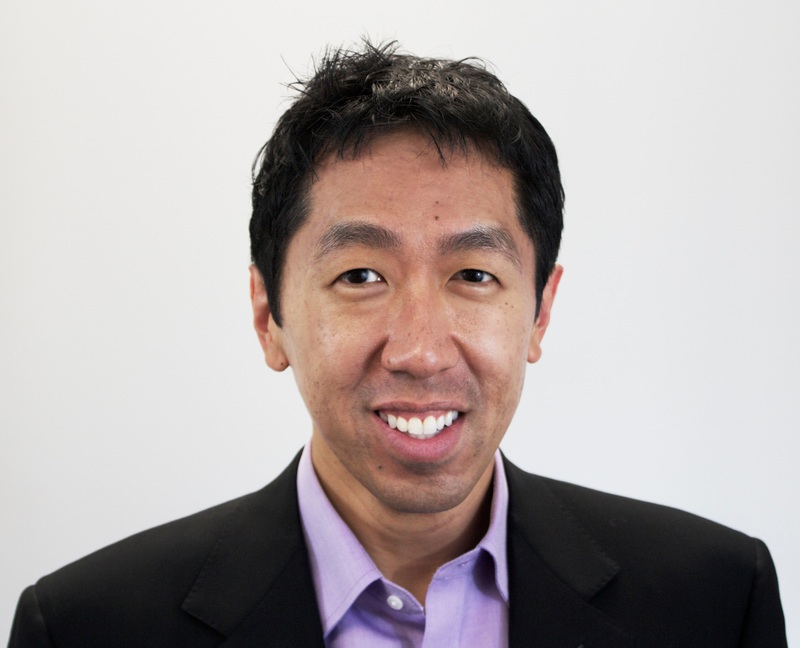 Continuing the series of conversations with leaders in the MOOC movement and other people doing interesting things with free learning, this week we’re joined by Andrew Ng, co-founder of Coursera who tells us about his experience building one of the most powerful players in massive online courses. As mentioned last week, I’m in the process of turning this interview series into a set of formal podcasts that should be available via iTunes sometime in the next few weeks. Note: This interview was recently incorporated into a new Degree of Freedom podcast which can also be downloaded from iTunes. What Might a MOOC-Text Look Like? I have attended several classes from coursera.org. I have only positive and good things to say. Fabulous professors with exquisite quality learning content. Peer grading and flipping class format are unique learning expressions of communication excellence in education that traditional universities just starting to acknowledge the freedom of these possibilities. For example the ability to construct your own collection of certificates that is suitable and useful to implement knowledge competencies just right for you is so important, especially when you want to hire someone for more. I have made real friends from this online education platform that I couldn’t imagine. And all these couldn’t happen for real without Andrew Ng. My best wishes for the coursera.org founders, for both of them. Hi. I completed a course last summer on Teaching Character and Creating Positive Classrooms on Coursera. Before hearing about Coursera, I was not much impressed with the idea of online courses but the videos and lectures were of very high quality and I am very glad I took the course. The conversations with classmates were positive and professional in tone. No human system is perfect but this is a very wonderful contribution to mass education. I’m on my third Coursera course. Results are mixed. All of them have proved interesting and informative, have engaged and enthusiastic lecturers and have attracted engaged participants. However, the admin of two of the three has been flaky to say the least. Over two months after the end of the second course NOBODY has received a Statement of Accomplishment (the course offered them) even though we all know who ought to get one from the marking scheme. The course organisers have proved hard to get a response from and Coursera have been even more silent. In as far as they have responded the organisers do not seem to know what the problems is and seem incapable of resolving it – or else are not bothered. The third course has depended on three pieces of external software hosted by the university concerned and linking to and using these has proved shambolic. Although largely resolved now it is quite clear that errors due to one part of the software mean some aspects of the marking scheme are suspect. As a result some people have given up completely. Yes, we know these courses are free and somewhat experimental, but if you promise something you should deliver. sting, grading or any other vital part of the course – expect issues and frustration. I am enrolled for another course – and that has been postponed due to problems integrating its software with Coursera. I’ve run into some flakiness as well, although nothing that prevented me from doing the work like what you’ve run into. By coincidence, in the latest Degree of Freedom newsletter (http://us6.campaign-archive2.com/?u=5774523679&id=d5b0797124&e=05822b5d81) I mentioned the importance of a professor (or course in general) “keeping its promises.” In the example I was talking about, I was critiquing a course that promised to answer certain questions, but didn’t (at least for me), but in your case it sounds like ambition level was not matched by the ability to execute. And while I’m all in favor of experimentation on the part of course providers (and patience on the part of course takers), you’re right that extra care needs to be taken to ensure people don’t feel like they’ve been left hanging (especially when it comes to exercises that are about proving what you know – to yourself as well as others – rather than just scoring a decent grade).